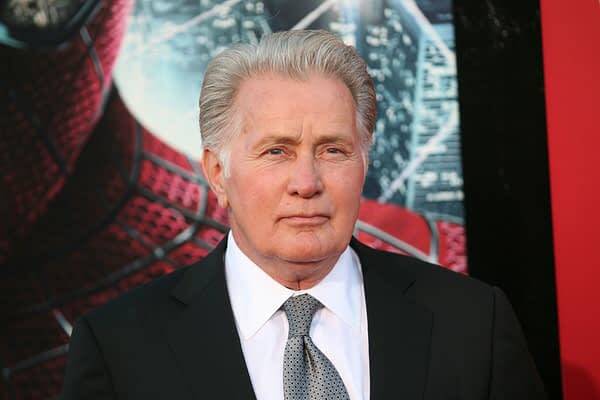 Martin Sheen: Playing President Bartlet Again Would Be "Very Satisfying"
Martin Sheen, who played President Josiah Bartlet on NBC’s acclaimed and much-missed political drama series The West Wing, has said returning to the role would be very satisfying. In a recent interview with The Los Angeles Times about the upcoming CNN special series The Kennedys, which Sheen is producing and narrating, the actor commented on the possibility. “In the last year and a half, the reaction to The West Wing has been phenomenal. I think it has been a source of inspiration and comfort to a lot of people. It is, in essence, a parallel universe. There has been a lot of talk recently about a possible reboot (please no), but we’re really hoping it would be a revisit — a continuation — of the existing narratives and characters. Several West Wing alums got together recently to film a PSA for Let America Vote: Jimmy Smits, Janel Moloney, Bradley Whitford, and Oscar winner Allison Janney, who played White House Press Secretary CJ Cregg. The majority of the cast has stayed close friends since the end of the show, frequently tweeting and expressing friendly sentiments. Pretty much all of the main core has expressed interest if series creator Aaron Sorkin ever brings back the show. The current political climate being what it is, last year was the perfect time to start a rewatch of the series (thanks, Netflix!). I have been reminded of how well written and presented the show was, and how they dealt with timely socio and political issues from multiple sides of involvement. Let Bartlet Be Bartlet, we say. So What Does Richard Schiff Have to Say About 'The West Wing' Reboot?